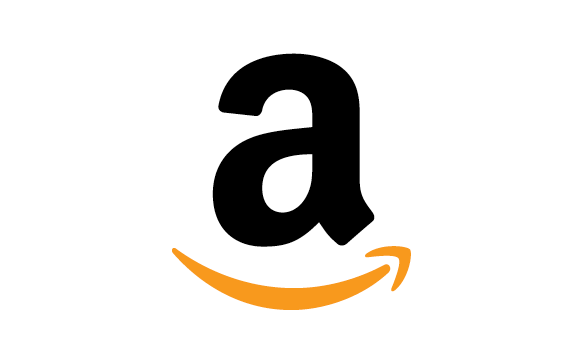 Amazon remains restless in the fintech world with a potential push into the digital payments market via its Alexa-powered P2P platform. According to the Wall Street Journal, which cited people familiar with Amazon’s strategy, the firm is weighing up ways to take on Visa and Mastercard, as well as PayPal and its Venmo digital wallet. It’s very early days, but the plan could be to use Alexa to let consumers send money to friends. But bear in mind that Alexa would need to have more information concerning bank accounts of the users to make this work. As FinTech Futures reported in January, National Australia Bank (NAB) customers could start performing tasks such as requesting their account balance or getting details on their latest deposits, by asking their Alexa-enabled device. Amazon’s CEO Jeff Bezos has made its intentions clear in the past about its desire to get deeper into the financial services market. Last month, we reported that Amazon was talking to JP Morgan Chase and Capital One about a checking account-like product. That was not a threatening move – but a potential partnership. As we’ve reported here, Amazon has form in other partnerships. In February, sources said Amazon Lending was partnering with Bank of America Merrill Lynch as it looks to expand its lendtech programme for small businesses that sell on Amazon’s websites. Staying on the theme of lending, then last year, India’s second largest bank, Bank of Baroda, got itself an “exclusive” micro lending partnership with Amazon. But before that, in 2016, Amazon and Wells Fargo Education Financial Services ended their partnership to offer US college students a discount on private student loans. It was a brief relationship… it only lasted six weeks.